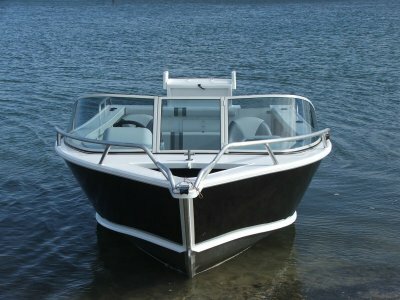 The Formosa range are a premium Australian made plate aluminium boat designed to match the challenging conditions of offshore boating, whilst being comfortable and well laid out for leisurely family bay cruising. 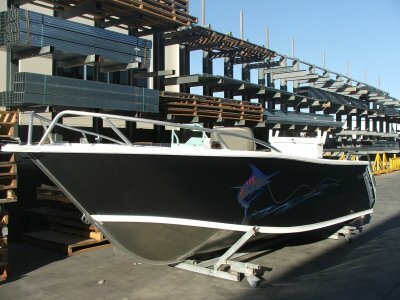 The quality build and construction of the new generation V2 hull offers a superior ride. Suzuki, the Ultimate 4-Stroke offers a safe, care free and reliable boating experience. From a great fishing boat that can take you from the estuaries to the challenges of open water conditions, Formosa is the answer. Spend the day out with the family or take your mates fishing, the Half Cabin range offers a large cabin, generous floor area, padded bunks and storage bays. 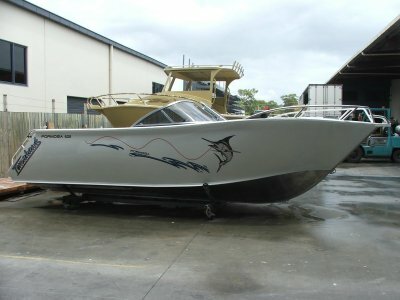 This spacious boat is great for fishing, water sports or just relaxing on the water. 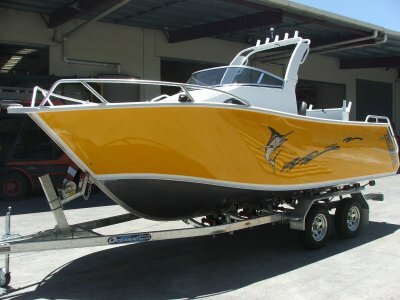 This boat can be fitted with various size engines from 90-140HP and a variety of popular optional extras. For more information or to customise a package, please speak with our Sales Team. We have a full Service Department, please see the Motor Servicing Tab to book your next service. 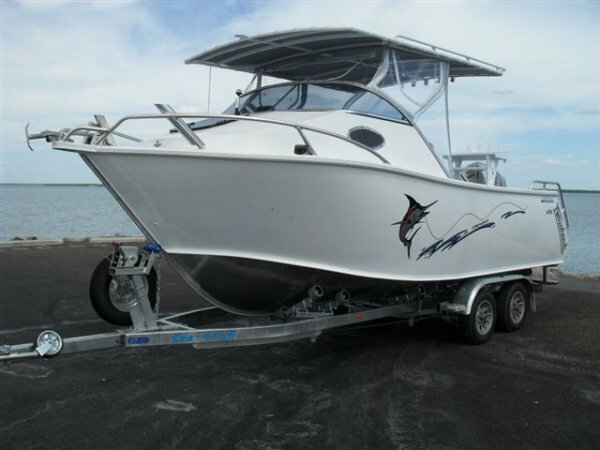 We are members of the Boating Industry Association and pride ourselves on reputation and repeat business and whether you are buying or selling, we look forward to hearing from you.